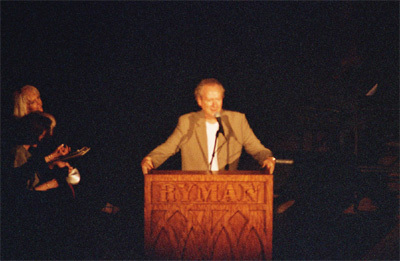 Con was very happy to perform at the International Fan Club Organization's 2005 Fun Fest at the Ryman Auditorium. 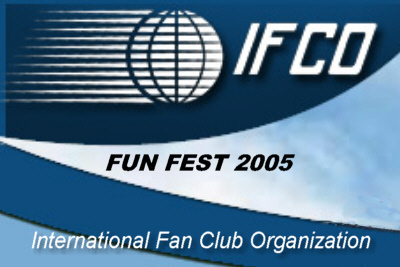 IFCO's annual Fun Fest benefits St. Jude Children's Research Hospital. 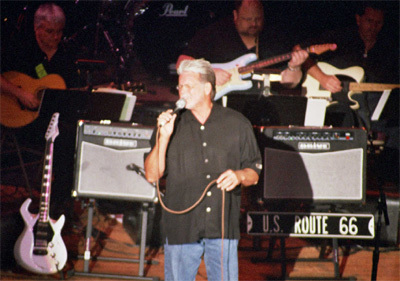 Besides Con, other performers included Craig Morgan, Trick Pony, Bill Anderson, Chalee Tennison, Jimmy Wayne, Connie Smith, and many others. Noted music critic Robert K. Oermann did a fine job hosting the IFCO show. 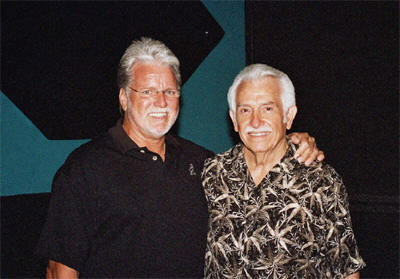 The legendary Bill Anderson received the prestigious 2005 IFCO Tex Ritter Award. The IFCO Tex Ritter Award, established in 1974 to honor Country legend Tex Ritter, recognizes recipients for their contributions to Country Music and its community. 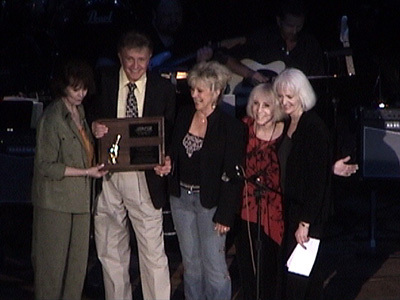 Past winners include Mother Maybelle Carter, Loretta Lynn, Ernest Tubb, Charlie Daniels, Robert K. Oermann and more. Watch a clip of Con's performance. 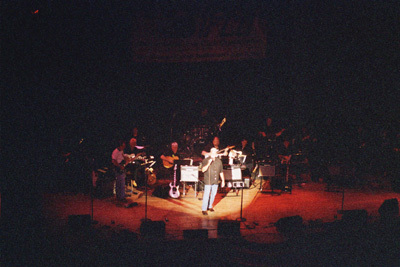 A view from the back of the house - Con Hunley on stage at the Ryman Auditorum for the IFCO Show. Con wowed the IFCO crowd with a old song and a new one. 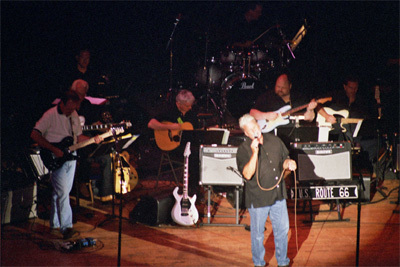 He performed "No Relief In Sight," which was a big record for him years ago, and "Only Time Will Tell," a current hit. 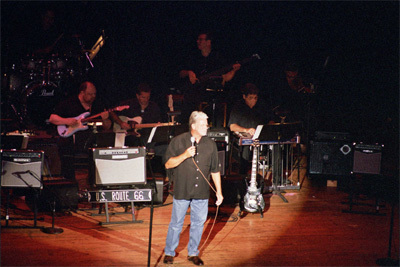 Another performance shot on the stage of the Ryman during the IFCO show. Robert Oermann tells Con that it sure was great to hear him singing again. Con replied that "It was great to be back on the hallowed stage at the Ryman," and proclaimed his "undying love for country music" and his affection for country music fans. 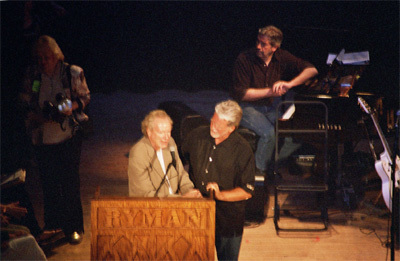 Oermann was one of the music industry folks who encouraged Con to go back to recording after hearing him perform "The Most Beautiful Girl In The World" at Norro Wilson's induction ceremony into the Nashville's Songwriter's Hall of Fame. The result was the album "Sweet Memories."